We are a friendly group and welcome genuine naturists of all ages to join us. 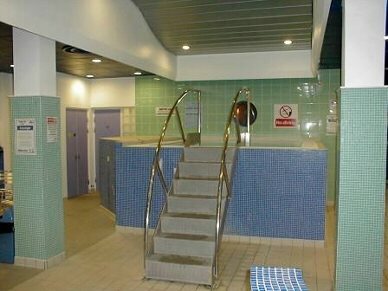 We understand that many visitors to the Bracknell Mixed Sauna Naturist Club (BMSNC) are trying naturism for the first time: it can be a bit daunting, but we’ve all been there so don’t be shy, come along. The Forest Spa is a completely self contained area within the Bracknell Leisure Centre and is closed to the public. 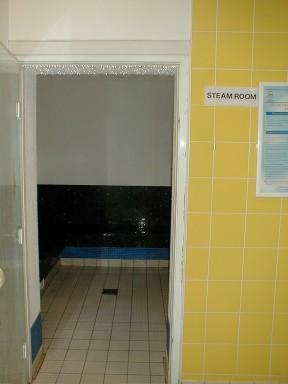 These facilities are for the sole use of the BMSNC on our club evenings, so your privacy is assured. 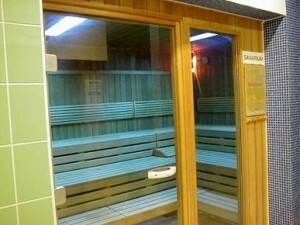 A hot environment with low humidity which helps you relax and can be beneficial to the skin. 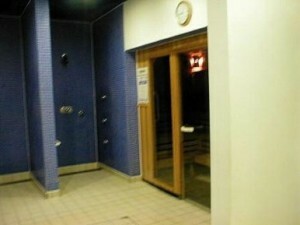 A mixture of a sauna and steam room. The humidity is more balanced and more gentle on the body. High humidity and lower temperatures, relaxing and beneficial to the skin. Deep, warm water hot tub, which you stand in, with spa jets for a gentle massage. 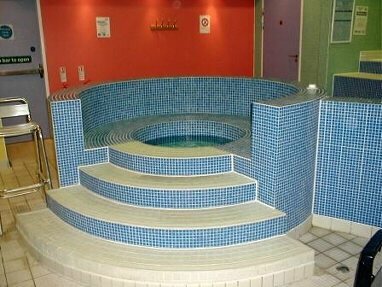 Sit with your feet in this small pool and have your feet massaged by the gentle jets. A variety of therapeutic showers from the gentle rain, to a frceful power shower – all of which are hot or cold. A central area within the Forest Spa with tables and chairs and longers. Here you can sit and relax or enjoy a drink to rehydrate. BMSNC offers you the opportunity to enjoy all the Spa facilities without the need for soggy swimming costumes / trunks clinging to you. You will be safe in the knowledge that those around you are of the same mind and you will enjoy the friendly atmosphere. Here people discuss a whole range of topics from naturist holidays, beaches to visit in the UK, comparing DIY experiences and where to get a good pint afterwards, to name a few! Everyone has respect for one another, regardless of shape, size, looks, scars, disabilities and you will soon find the stranger sat next to you will be someone you will enjoy sharing an evening relaxing and socialising with. It is difficult to explain what one gets from naturism, all I can say is that you need to try it to feel the benefits, you have little to lose, except your clothes, and maybe a few hang-ups! If you are interested in visiting please click on the membership page for further details.